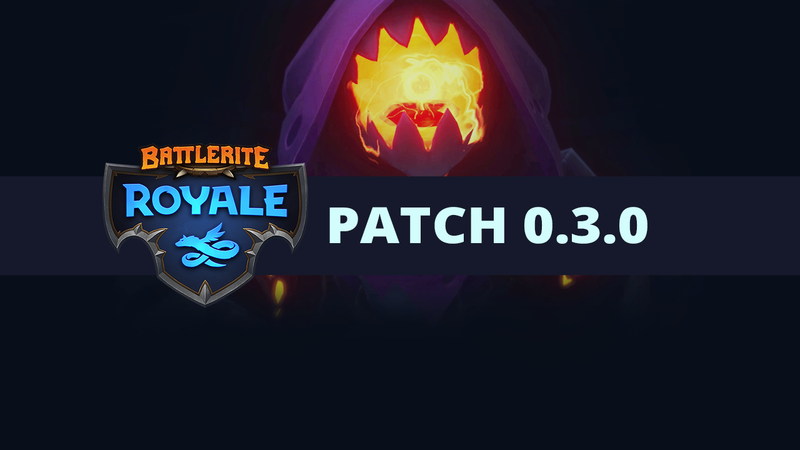 Battlerite Royale Patch 0.3.0 is scheduled to go live on Wednesday, November 7th, at 08:00 UTC. There will be minimal downtime. It’ll be a year since Battlerite was released as Free-to-Play on November 8th! Between November 7th to November 14th we’re celebrating with the Anniversary Chest – a chest that contains all droppable Creepy, Frozen, Lunar, and Prehistoric items. It guarantees a non-duplicate Epic or Legendary drop from any of these events. All event items that can be dropped can be viewed in your collection, but cannot be purchased for Tokens or Diamonds. If you’re looking for a way to earn more Chests, you can also log in to Battlerite between November 8th 8:00 AM UTC to November 9th 8:00 UTC to get a free Anniversary Chest and avatar. There are also two Event Quests that can be found there. 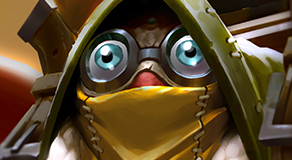 Read up on them over in the Battlerite Arena Patch Notes. Fixed a performance issue that was caused by having a lot of friends in the friendslist. Players affected would get random fps drops while in-game. Improved the look of the line of sight effect. 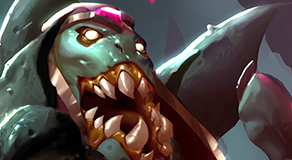 Voice-over balance update for Pestilus, Blossom, Iva, Alysia, Rook, Jade, Ruh Kaan. Formerly known as the Odeum in Battlerite and renamed to Replays in both Battlerite and Battlerite Royale. Players can now watch, edit and post replays in the Replays area of the main menu. Players can now opt in to use the new export replay feature under Options / Misc. This feature allows players to export their replay clips in video format to their hard drive and/or upload directly to YouTube. There may be bugs with this feature and it may not work correctly for everyone, please report bugs to the support website. Launch bolts of fire that deals 5/7/9 damage. Hold to charge a projectile for up to 1.3s to increase damage and range. It deals 12-24 damage, inflicts Silence, knocks nearby enemies back and pulls enemies far away towards you. Turn into arcane energy, travel to target location and reload Arcane Fire. Can be recast. Legendary Bonus: Displace grants a shield that absorbs up to 10 damage for 2s. Negate melee and projectile attacks in front of you. Negating attacks grants Arcane Fire charges. You gain 1 charge per 10 damage absorbed or 1 charge for each non-damaging attack. Legendary Bonus: Negating attacks with Arcane Barrier grants twice as many weapon charges. For each charge gained, heal yourself for 5 health. Manifest shackles at target location, dealing 12 damage and inflicting Root to enemies in the area. Legendary Bonus: Summon a Tome of Destruction when casting Shackle that fires up to 3 Arcane Fire bolts alongside yours. 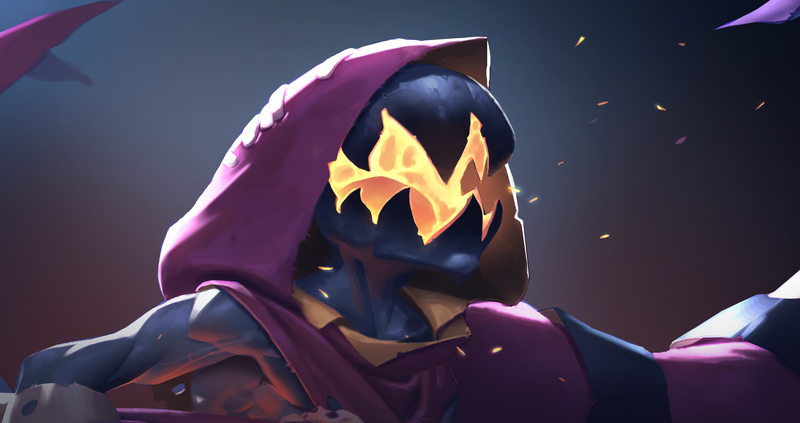 Consume Arcane Fire charges to channel a sapping beam that drains 15-30 health from enemies based on charges consumed. Legendary Bonus: Slow enemies movement speed by 30%. Throw the Grimoire of Chaos to target location. The power of the grimoire draws nearby enemies towards it. It explodes after 2s, dealing 40 damage. Rook gained a large buff with the leaping change to Crushing Blow a few patches ago. 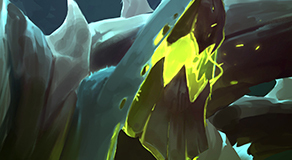 While this put him in a better spot for Royale, it also encouraged Rooks to play in a rather cowardly playstyle – Rooks could play a midrange neutral game through boulders and punish his enemy with either Crushing Blow or Berserk on reaction. While having a safe option is strong in Royale, it would be more fitting for Rook to want to rush into the thick of things and pummel people into the ground. These changes are aimed at giving Rooks a reason to get in there and brawl. Damage has been moved from both Crushing Blow and Rush into the guaranteed Berserk on successful Rushes. His Berserk also causes reduced damage taken to improve trades, while its movement speed component has been scaled back to make it worse for running away. 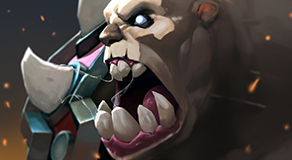 Pummel’s movement speed while attacking has been increased during berserk to offset the nerf to Berserk’s movement speed bonus, causing a net increase in Rook’s movement speed when attacking during Berserk.